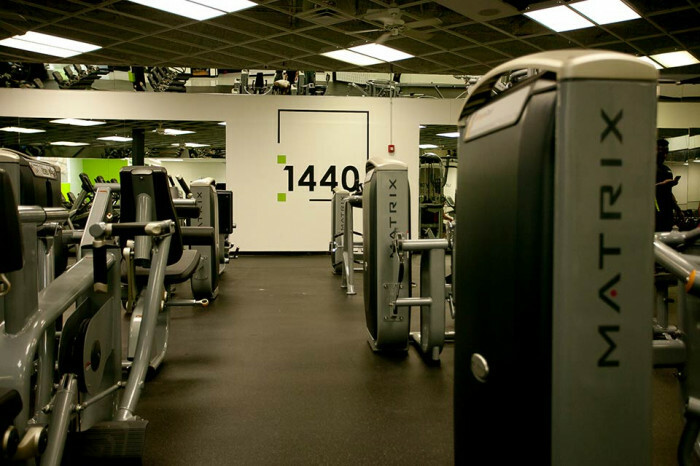 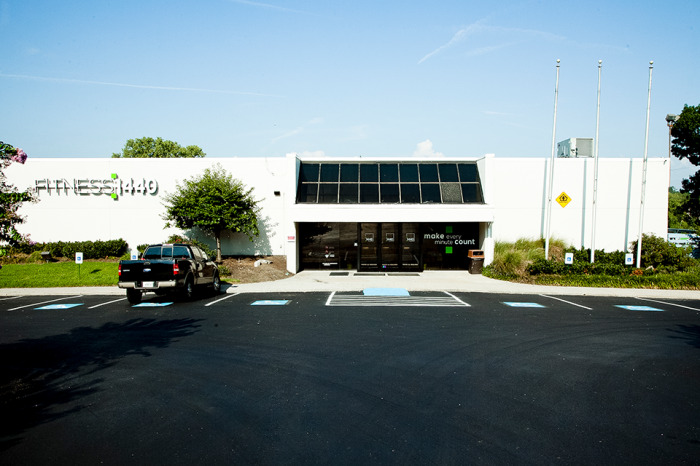 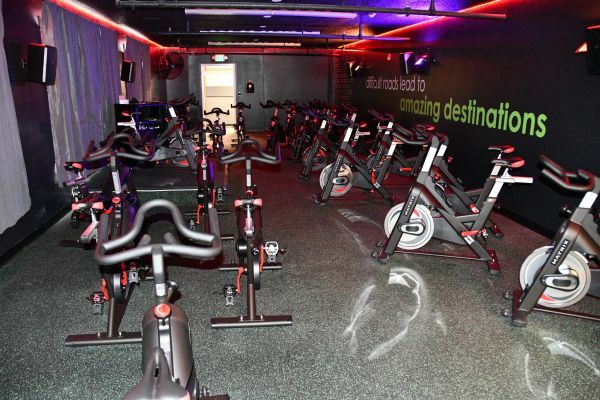 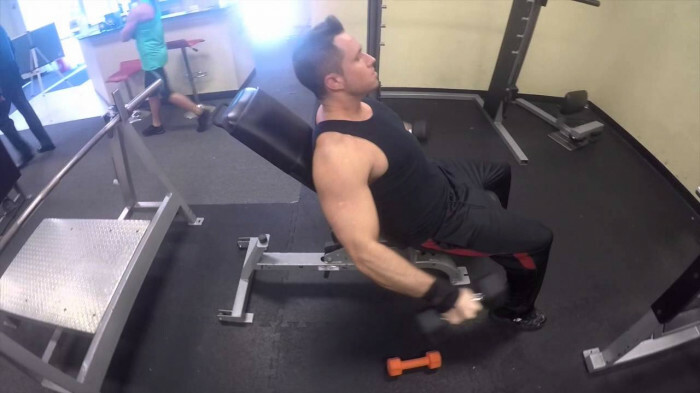 Each Fitness 1440 club is also designed to be a part of the neighborhood it serves – adding a unique aspect of "giving back" that most fitness clubs do not provide. 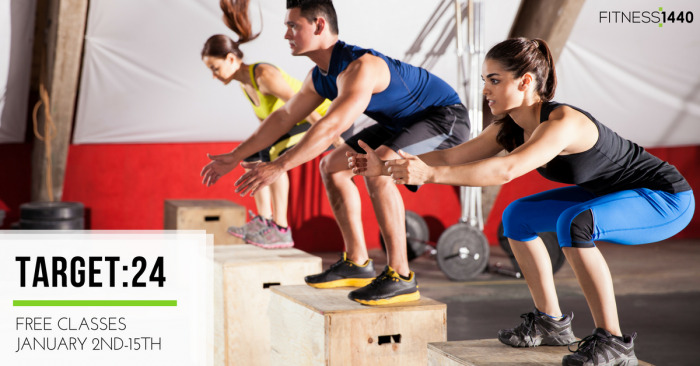 Through our charitable relationship with "Sweat Angels", members can partner with our company via social media, while in our clubs, to create positive changes in their communities. 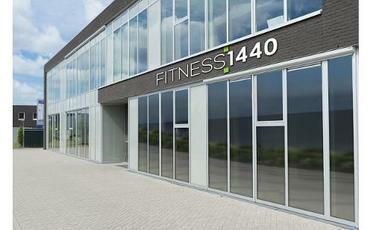 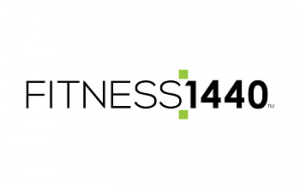 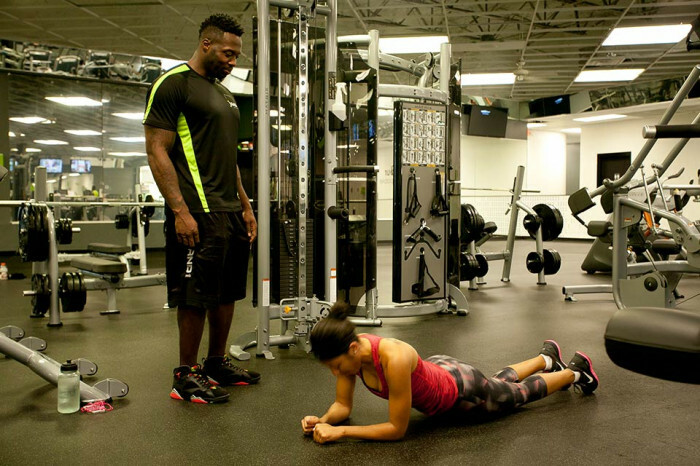 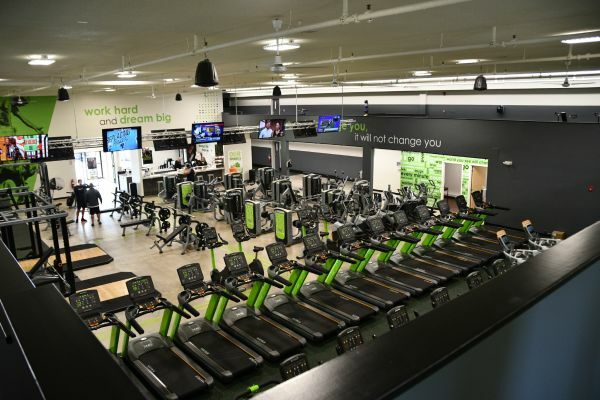 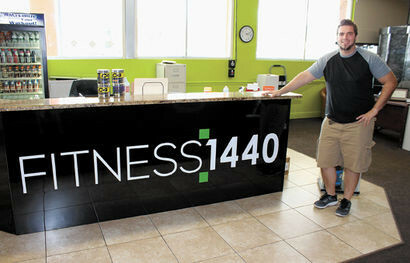 Learn more about the Fitness 1440 franchise opportunity by requesting information below!